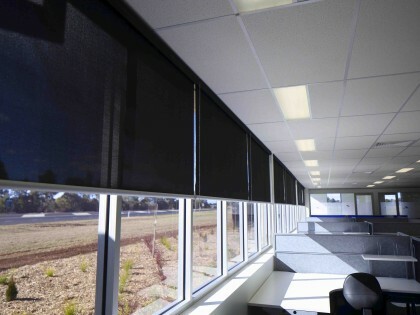 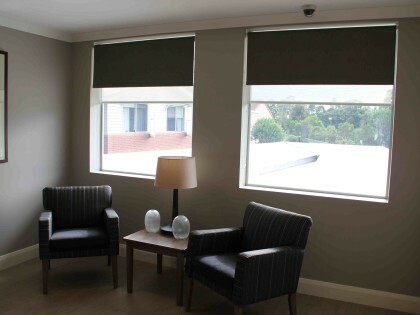 We provide blinds to suit any project including, roller blinds, bonded blinds. 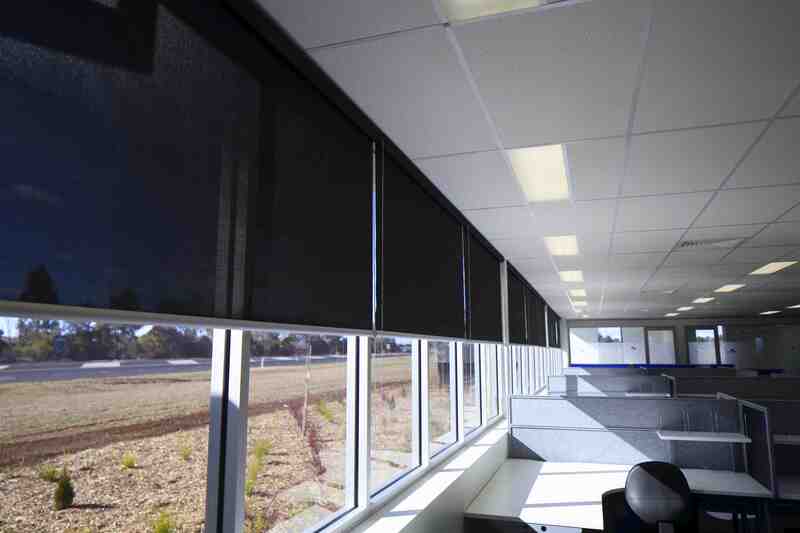 roman blinds, vertical blinds and venetian blinds. 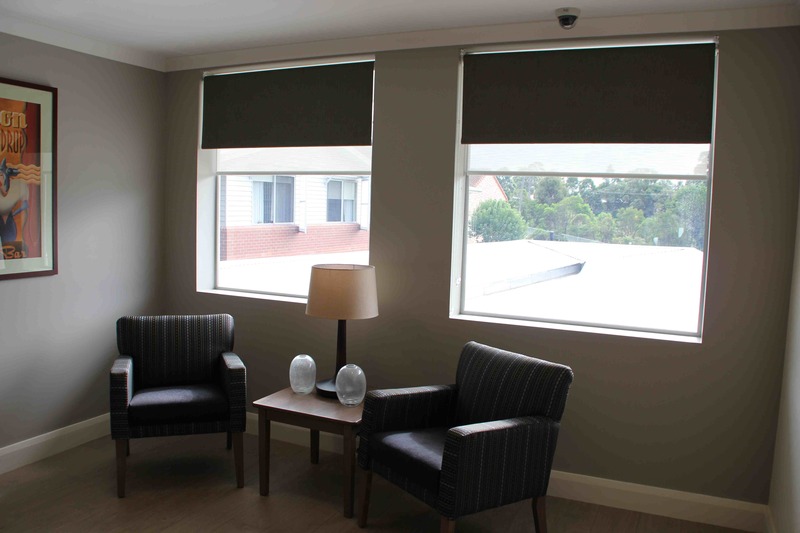 We have a vast range of fabrics to choose from in different colours and textures including, blockout, translucent and sheer screen fabrics and we can make your blinds up to your exact specification.